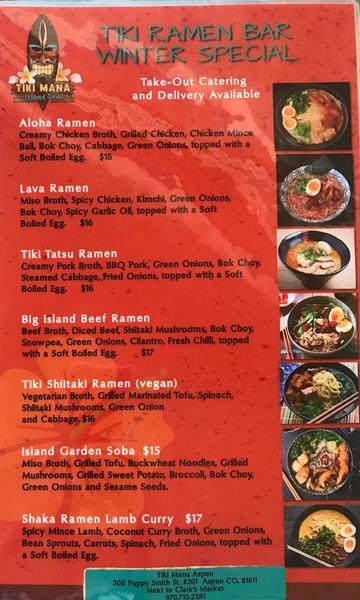 On the mainland, you can find Bangkok Happy Bowl Thai Bistro and Bar locations in Aspen, Colorado, Basalt, Colorado and opening soon on Main Street in Breckenridge, Colorado. Bangkok Happy Bowl Thai Bistro and Bar is also located in Hawaii, on the Kauai south shore in Poipu Beach. Bangkok Thai Cuisine | Aspen & Basalt from Aspen 82 on Vimeo. Check out our new Winter Menu available and posted on our website. We have many seasonal new dishes for your enjoyment. 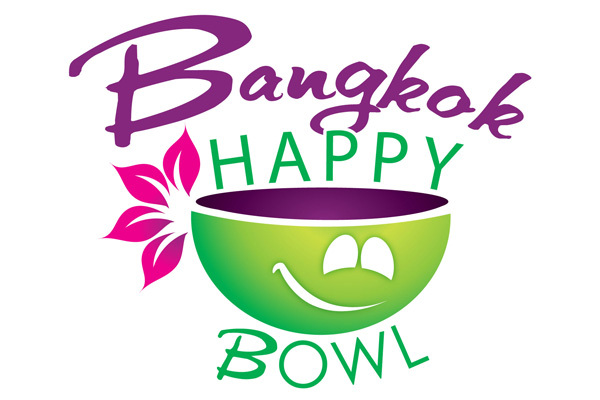 We hope to see you soon at Bangkok Happy Bowl - Aspen's place for authentic, fresh and flavorful Thai food!